From a list of possible answers, ask students to identify the one correct answer. Multiple choice questions can be added to assessments and practice questions activities. Add a multiple choice question to the activity. Create feedback for students to see when they choose that specific option. Click Add choice to create new answer options. Indicate whether you want the answer options to Show as drop down menu. How do I create a question where there is no wrong answer? I want them to choose from a list of items. They can choose as many items as are applicable to them and be given credit. Created this in BH. I didn't want the X beside their choices, but at least it gave them credit... Want to know how to create in Buzz and also not have the X. Is there a way to set up a Multiple Choice question with a response choice of "Other" and allow the students to type an answer that is not one of the choices? There isn't a good way to perform this since we test against answering possible choices correctly. It may be better to have the students write out their responses in an essay question or submit a document. 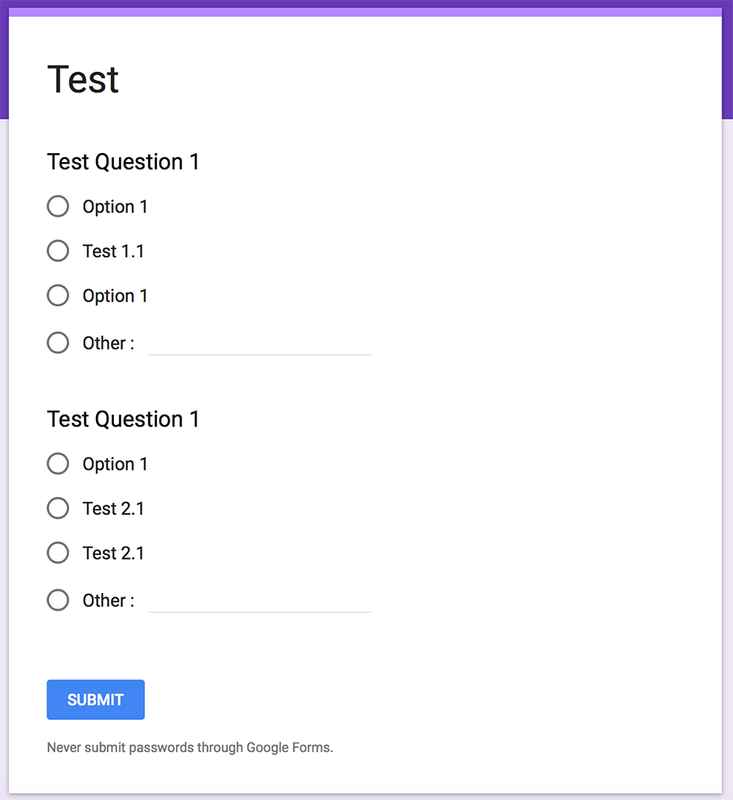 Unfortunately there isn't a way to add an optional field for student's to type their answer in the response. You may need to configure content to use in conjunction with a custom question type to allow for that.